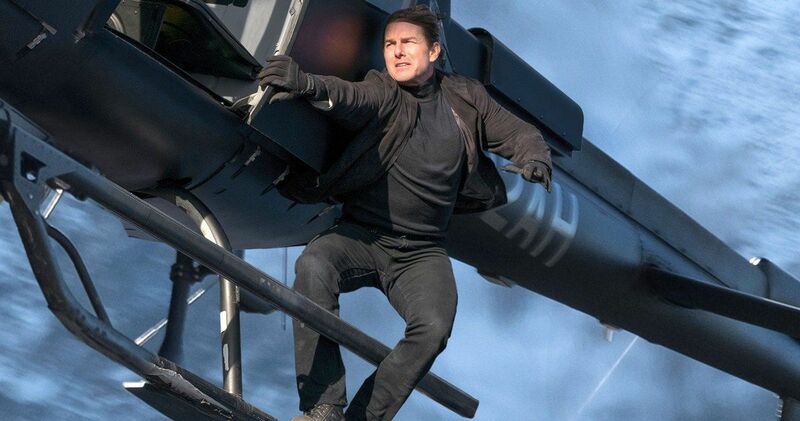 Legendary stuntman Wade Eastwood talks Tom Cruise, helicopter chases, HALO jumps, and fight choreography in Mission: Impossible – Fallout]. Previous Previous post: Matter: ‘Global Greening’ Sounds Good. In the Long Run, It’s Terrible.